Catch up with all the latest news from the ACF. 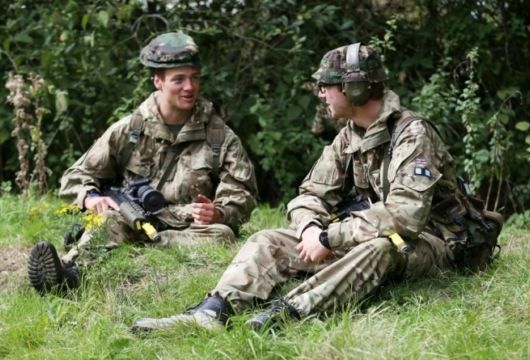 Over 3,500 Army Cadets from across Great Britain are taking part in a unique three-day French battlefield tour in October 2018 – to commemorate the 100th anniversary of the WW1 Armistice. The visit (taking place over 19-29 October) is organised into five groups, each comprising around 700 cadets and adults. 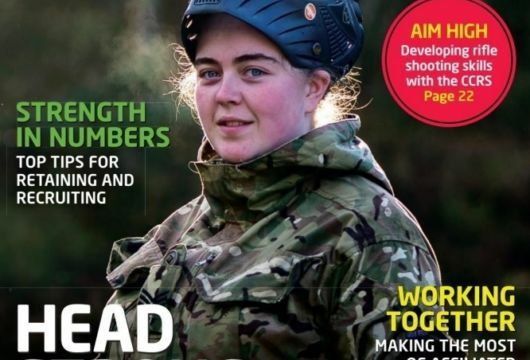 Are you a journalist or film maker interested in developing a story about the Army Cadets? Find out more about how to get in touch. Sign up here for our e-newsletter that comes out three times a year.